UNITARY AND VRF SYSTEMS examine the world's most prolific air-conditioning system configurations and how those systems will adapt to worldwide regulatory restrictions and corresponding advancements in refrigerant technology. To learn more about ASHRAE® activities on an international level, contact ASHRAE®at http://www.ashrae.org. 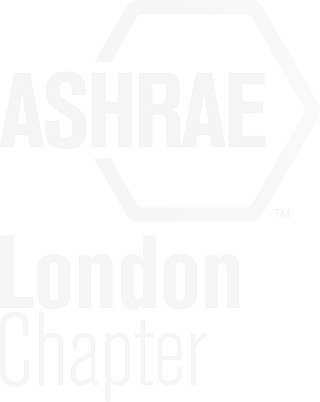 "ASHRAE" and the ASHRAE logo are the registered symbols.